In Japan, when the little pale pink cherry blossom petals start appearing in late March to early April, it’s a cause for celebration, organized celebration. So what could be so hard about having a party under the snowy branches with friends or coworkers? Plenty. 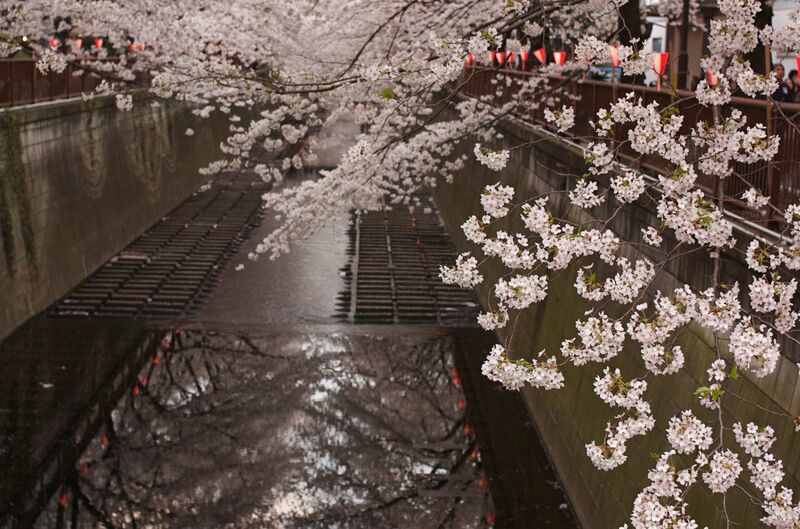 A pre-season hanami “fail” survey this year by goo Research found 10 ways a hanami can go wrong. It can be hard to get the timing right. You can get rained on, end up at a place with no toilets, or pick a place with few trees. Even a best-case scenario can have you and your friends starting out sprawled in the sun and ending up a freezing mass, huddled and hungry on your cold, blue tarp in the unpredictable spring weather. The survey, translated by What Japan Thinks, found that the number one problem hanami party organizers have had was finding and keeping a good spot. With more Japanese people carrying smart phones, sophisticated applications are coming to the rescue, including new iPhone apps from AAA, Weathernews and iSakura. The iSakura app, from BayardNetwork Co., appears to be one of the most popular. It has info on 1,000 cherry blossom-viewing sites across Japan and has been hovering in the top 10 free downloads in the Japanese iTunes store. It can search for flower-viewing venues by name, area, train line or highway exit or by using GPS to find the nearest spot. The database is also searchable via specific conditions, such as night viewing, free entry, availability of parking and public toilets, and whether beer, sake or snacks are sold on site. For each location, in addition to those details and the venue phone number, it tells how open the blossoms are on a 10-degree scale from budding to full and offers the capability to jot down digital notes. The second most common problem blossom party organizers reported was running out of food and drinks. The Domino’s delivery iPhone app, also featured in the Apple store as a hot item, uses GPS to deliver right to wherever you are, even when you’ve lost track of where in the sea of tarps that is. It also has 20% off coupons within the app until April 25. Number seven on the list is reserving too little space for everyone who showed up. 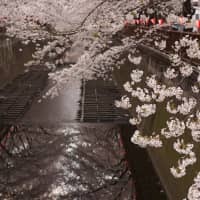 Take their minds off the crowding and amuse them like the Heian courtesans who started this whole cherry blossom-viewing thing 1,300 years ago: iKoto, a ¥230 app from GClue turns your iPhone into a traditional Japanese harp. Rounding out the list of last year’s problems was not bringing enough trash bags. Could this have anything to do with the popularity in the Japan App Store of bilingual task management tools like SaiSuke and Refills? Now, if only there were an app to get rid of those mountains of post-party trash. What apps do you think would make hanami more fun?